Buy an Indigo Decals gift voucher as a gift so it can go towards new decals to be used online. Select your voucher price below. 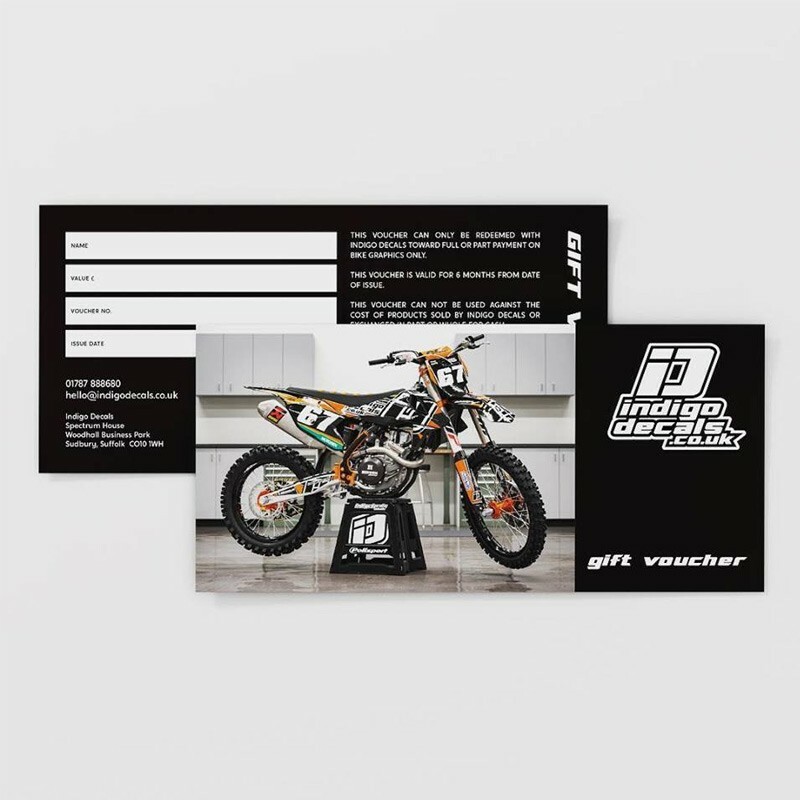 Buy a Indigo Decals gift voucher as a gift so it can go towards some new decals to be used online.